We use time-tested materials and techniques that are proven to last. 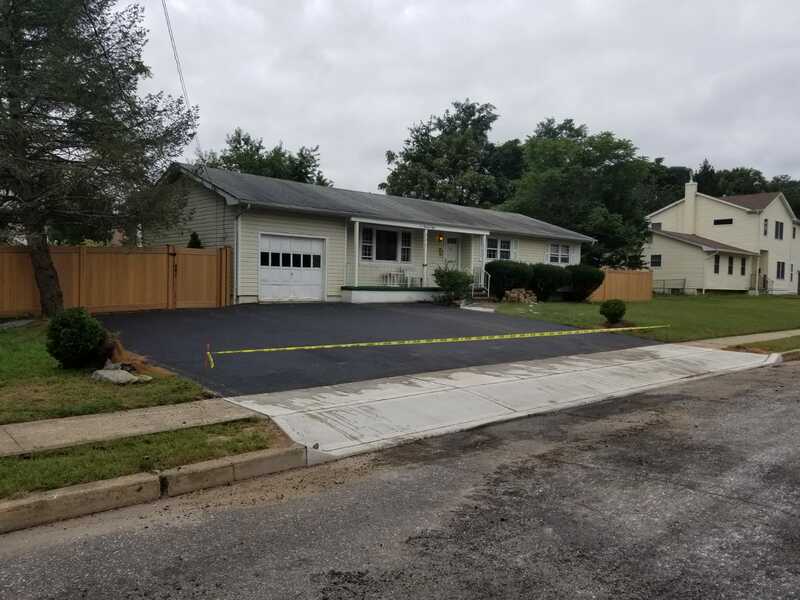 We will evaluate your site, prepare a durable base that will provide proper support and drainage, and install a strong, long-lasting surface that will stand up to traffic through summer’s heat and winter’s ice and salt. All at a price you’ll love. 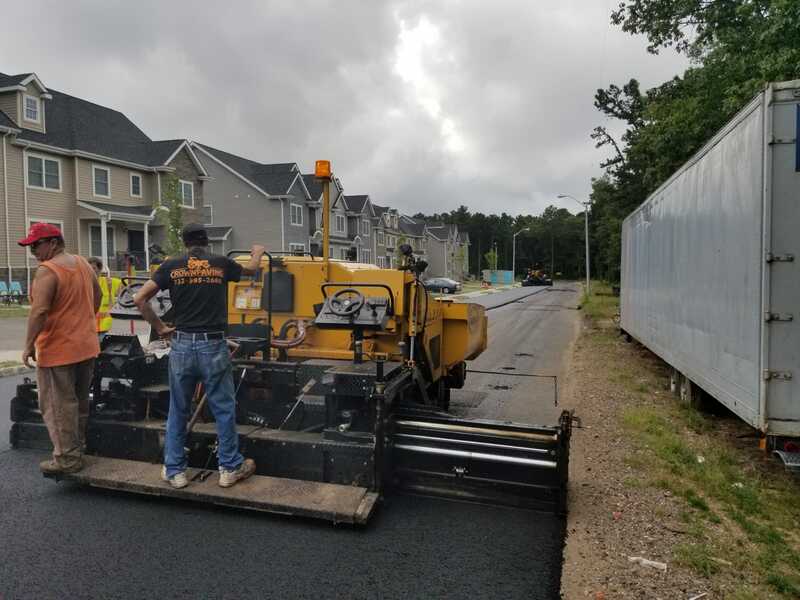 Whether your site is on a busy urban street, in the suburbs, or out in hilly, wooded, or rural country, we’ll get the job done. 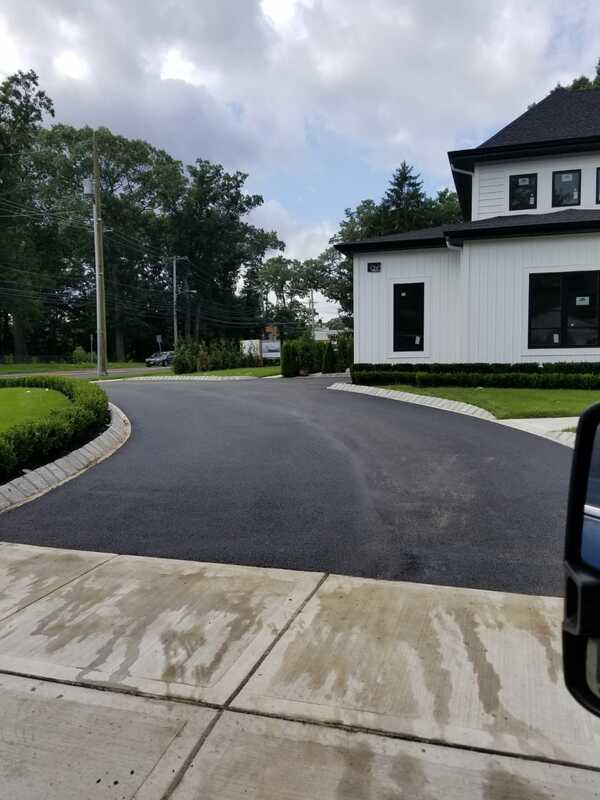 Maybe you’d like to add a basketball or tennis court that will enhance your property and provide decades of enjoyment? We build those, too. Tell us your needs. We’ll familiarize you with all the options, discuss your needs and budget, and help you make the choice that’s right for you.